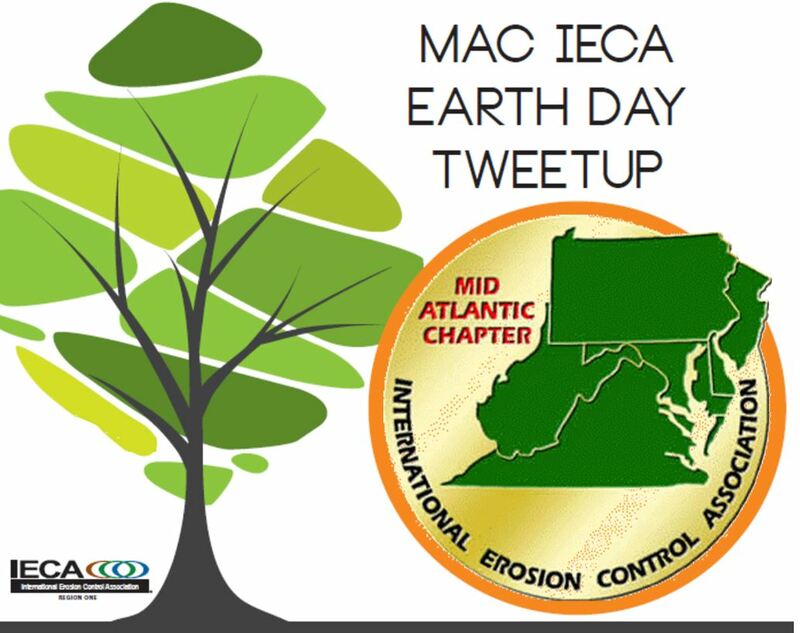 The Mid-Atlantic Chapter (MAC) of the International Erosion Control Association (IECA) is one of the oldest chapters within the IECA. The MAC encompasses Pennsylvania, West Virginia, Virginia, New Jersey, Delaware, Maryland and Washington D.C., making it one of the more densely populated chapters within IECA Region 1. The MAC is an integral resource for anyone in the sediment and erosion control, MS4, stormwater management or surface water restoration industry. Follow the link to learn more about what makes the Mid-Atlantic Chapter great! The MAC hosts an annual conference, workshops and other events each year in many of it’s member states. These events are a great way to learn as well as network with other industry professionals. 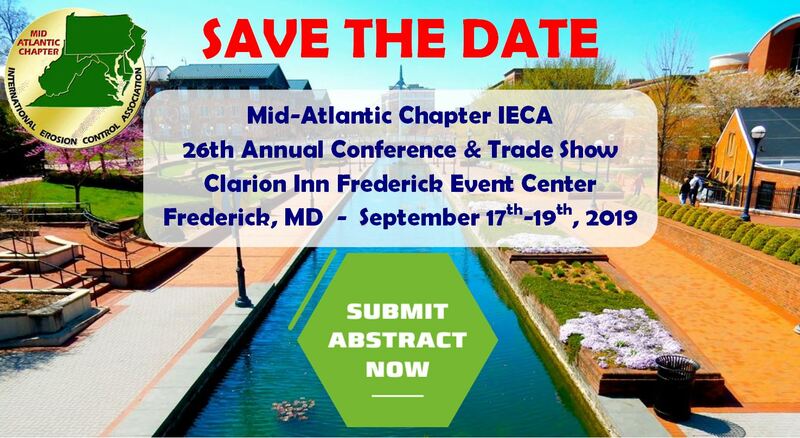 Additional education is also offered through IECA’s Annual Conference as well as Regional Chapter Events throughout the year in various geographic locations. 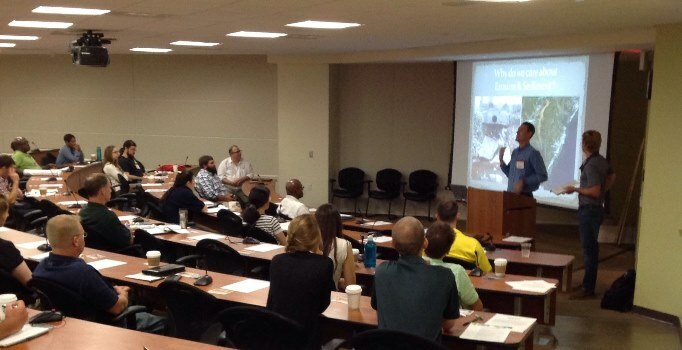 These one day events are great ways to increase our outreach and to educate professionals in the local areas while addressing broader topics as well. 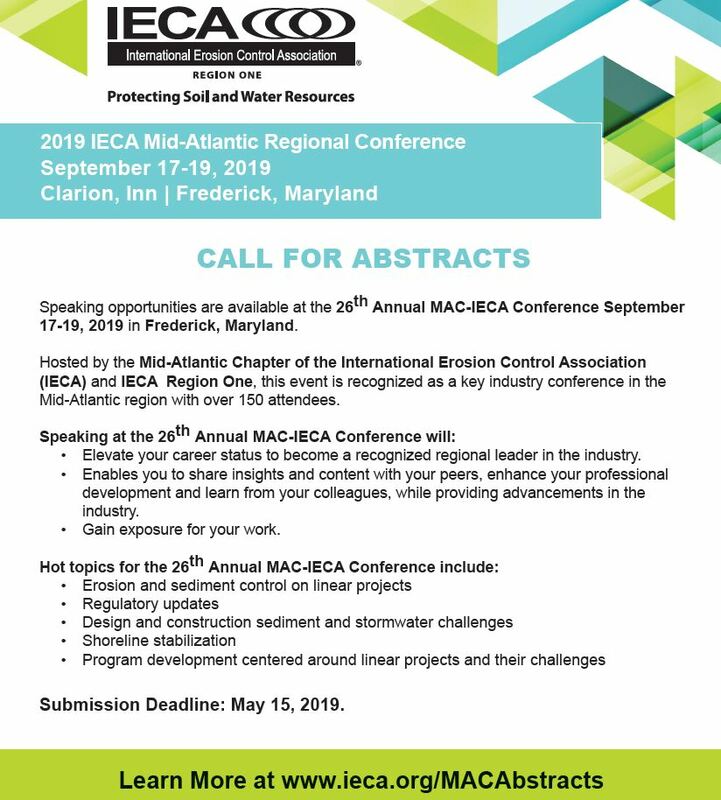 The MAC IECA is a great resource to get involved in if you are an active industry professional. Check out some more information on IECA and MAC membership to see if the organization is right for you. IECA provides a wide range of services to its members. They include educational activities like conferences, webinars and field days, as well as networking events with other industry members. 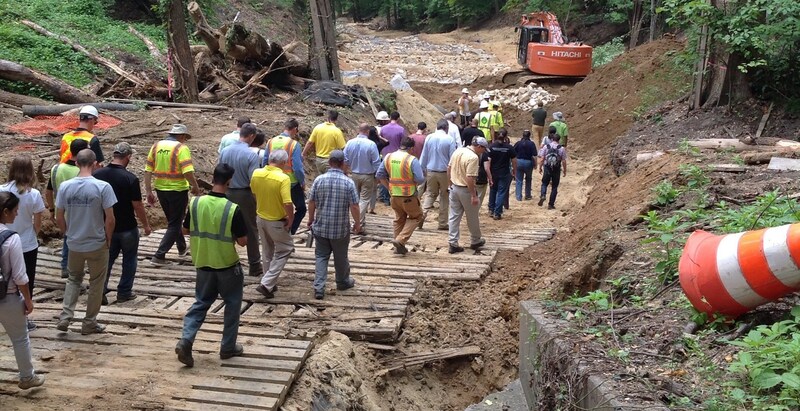 Plus, depending on the type of membership, a variety of other benefits, such as subscriptions to Environmental Connection, IECA’s quarterly newsletter; the annual Membership Directory and Erosion Control Journal, IECA’s official magazine. Note from organizer: meet in the bar area, not the restaurant. 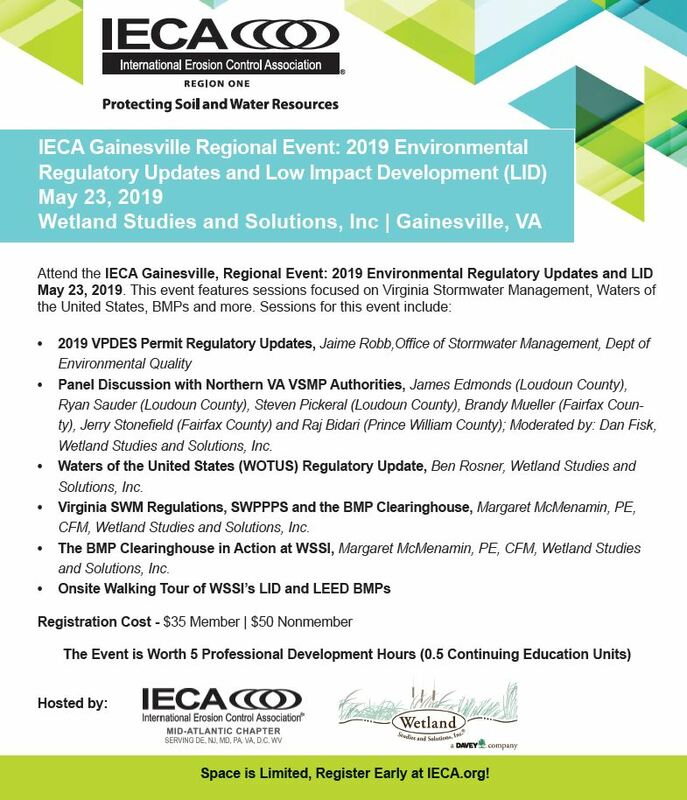 MAC IECA Roadshow – Gainesville, VA @ Wetland Studies and Solutions, Inc.